Thanks to its high protein content, 100g of drained tuna provides approximately one tenth of the total daily protein requirement of a healthy adult. Easily assimilated, so-called ‘NOBLE’ proteins are essential to help build and repair tissue, ensuring that you stay healthy and fit through cellular exchange. 100 gr. of tuna in olive oil contains 18.5g of proteins, more than the amount found in a fresh steak of the same weight. Bear in mind that an adult requires the sames amount of proteins as his/her body weight in kilos daily. 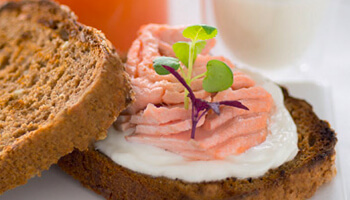 There can be no doubt that tuna is the ideal solution to guarantee a well-balanced, healthy and light diet. 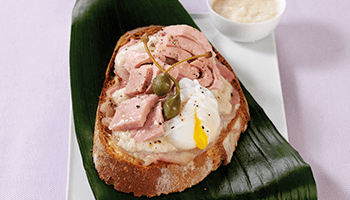 Since our tuna does not contain any connective tissue, making it easier to digest, it can be eaten, without any problem, by both children and older adults. 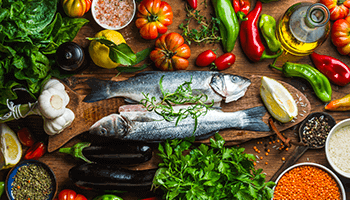 The proteins of some fish are also particularly rich in arginine, the amino acid that the body uses to synthesize Nitroxide (NO), responsible for efficient vascular functioning and protection of the arterial vessels against atherosclerosis. Some small peptides also have an anti-oxidant effect. Next to calcium, phosphorous is an essential mineral. These two nutrients work closely together to build strong bones and teeth. Phosphorous plays an essential role in controlling the balance of the nervous system. To guarantee the correct intake of phosphorous, nutritionists recommend a daily intake of 800 milligrams. And 100 gr. of tuna in olive oil guarantees around 20% of the recommended intake. Tuna is the most phosophorous-rich species of all fish. Proper nutrition plays, together with an active lifestyle, a fundamental role in the prevention of a number of diseases, which are very common nowadays. Fish is an essential foodstuff for everyone, especially for children! 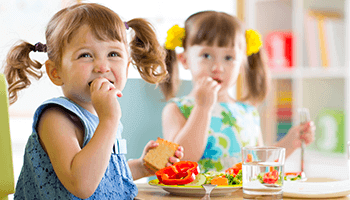 Rio Mare Tuna is a practical, healthy way of introducing fish into children’s diets. Rio Mare products are lighter and more nutritious than many foods that are often found on our table: we have compared them to offer you tasty alternatives. Unique taste, high quality and practicality in one product. 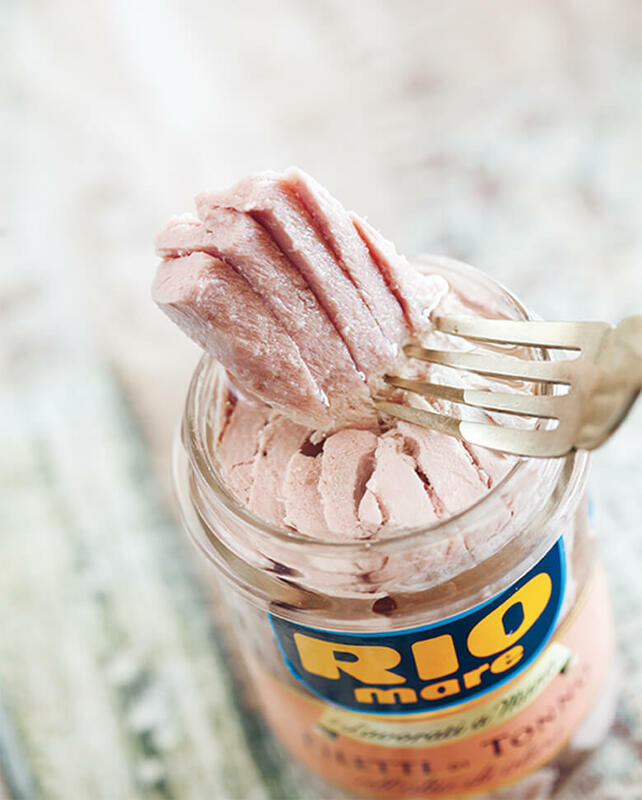 Rio Mare canned tuna is a precious source of proteins, vitamins and minerals.